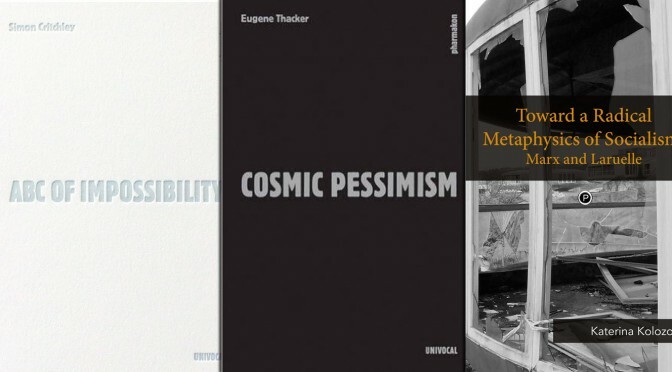 If you’re a publisher or an author with a forthcoming book, let us know by emailing tips@critical-theory.com. “White identity is in ferment. White, European Americans living in the United States will soon share an unprecedented experience of slipping below 50% of the population. The impending demographic shifts are already felt in most urban centers and the effect is a national backlash of hyper-mobilized political, and sometimes violent, activism with a stated aim that is simultaneously vague and deadly clear: ‘to take our country back.’ Meanwhile the spectre of ‘minority status’ draws closer, and the material advantages of being born white are eroding. 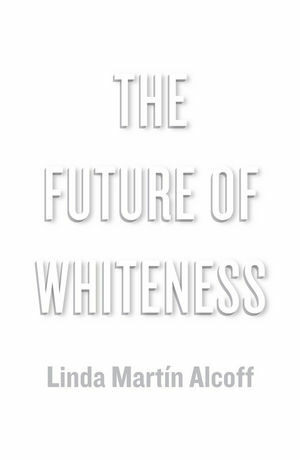 This is the political and cultural reality tackled by Linda Martín Alcoff in The Future of Whiteness. She argues that whiteness is here to stay, at least for a while, but that half of whites have given up on ideas of white supremacy, and the shared public, material culture is more integrated than ever. More and more, whites are becoming aware of how they appear to non-whites, both at home and abroad, and this is having profound effects on white identity in North America. The young generation of whites today, as well as all those who follow, will have never known a country in which they could take white identity as the unchallenged default that dominates the political, economic and cultural leadership. Change is on the horizon, and the most important battleground is among white people themselves. 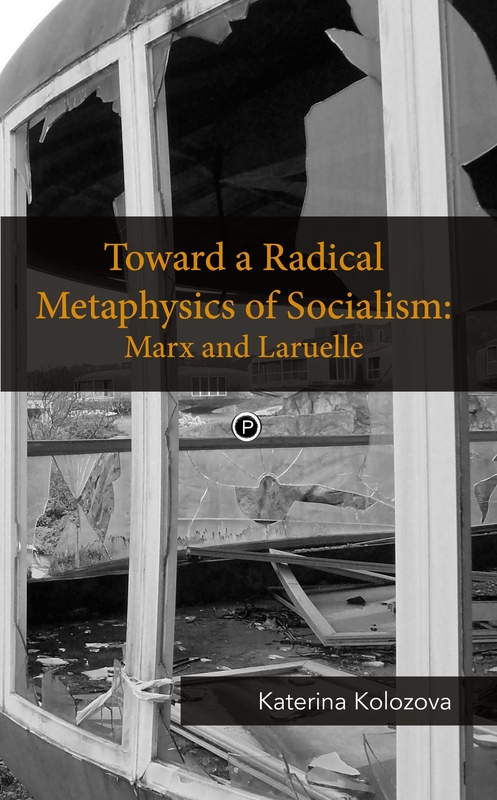 “In Ecstasy, Catastrophe, David Farrell Krell provides insight into two areas of Heidegger’s thought: his analysis of ecstatic temporality in Being and Time (1927)and his “political” remarks in the recently published Black Notebooks (1931–1941). The first part of Krell’s book focuses on Heidegger’s interpretation of time, which Krell takes to be one of Heidegger’s greatest philosophical achievements. In addition to providing detailed commentary on ecstatic temporality, Krell considers Derrida’s analysis of ekstasis in his first seminar on Heidegger, taught in Paris in 1964–1965. Krell also relates ecstatic temporality to the work of other philosophers, including Aristotle, Augustine, Kant, Schelling, Hölderlin, and Merleau-Ponty; he then analyzes Dasein as infant and child, relating ecstatic temporality to the “mirror stage” theory of Jacques Lacan. The second part of the book turns to Heidegger’s Black Notebooks, which have received a great deal of critical attention in the press and in philosophical circles. 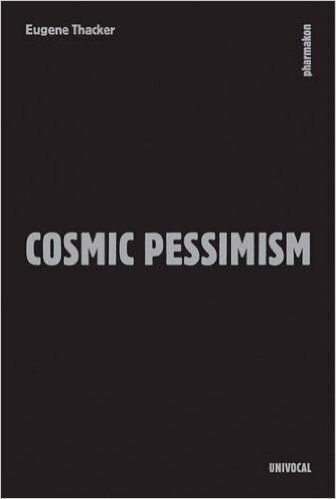 Notorious for their pejorative references to Jews and Jewish culture, the Notebooks exhibit a level of polemic throughout that Krell takes to be catastrophic in and for Heidegger’s thought. 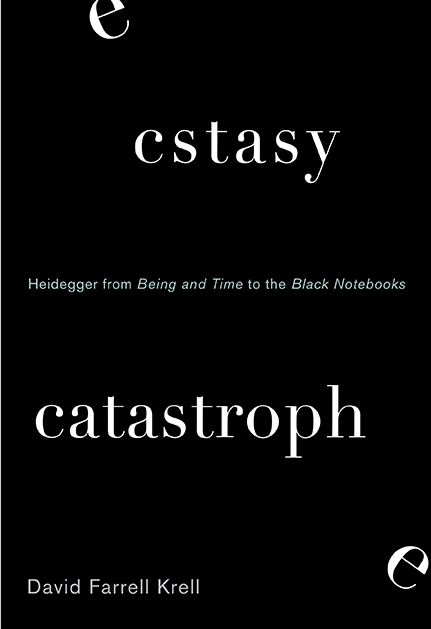 Heidegger’s legacy therefore seems to be split between the best and the worst of thinking—somewhere between ecstasy and catastrophe. “How does Virginia Woolf conceptualise the material world? 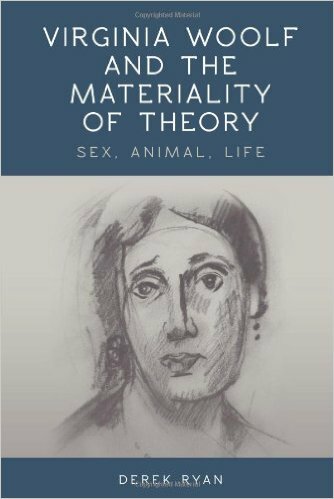 In what ways has Woolf’s modernism affected understandings of materiality, and what new perspectives does she offer contemporary theoretical debates? Derek Ryan demonstrates how materiality is theorised in Woolf’s writings by focusing on the connections she makes between culture and nature, embodiment and environment, human and nonhuman, life and matter. Through close readings of texts including To the Lighthouse, Orlando, A Room of One’s Own, The Waves, Flush, and ‘Sketch of the Past’, he details the fresh insights Woolf provides into issues concerning the natural world, sexual difference, sexuality, animality, and life itself. 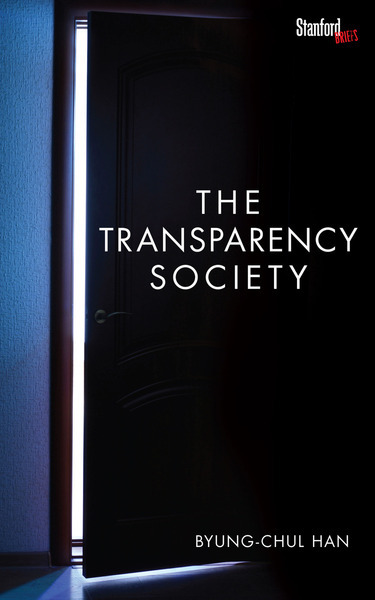 “Transparency is the order of the day. 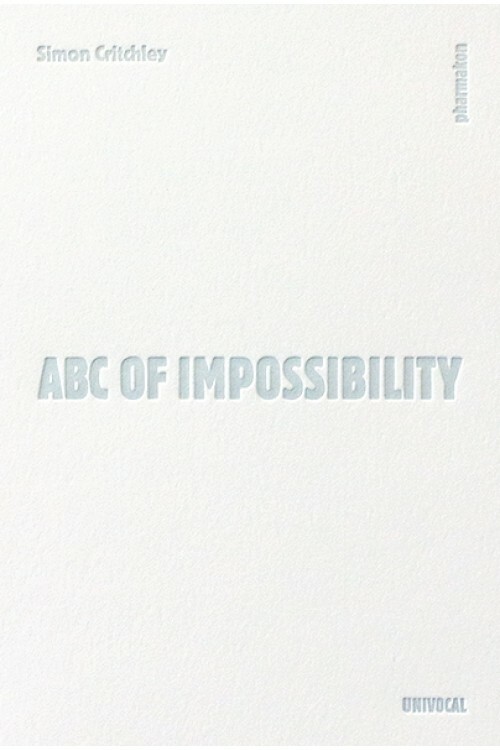 It is a term, a slogan, that dominates public discourse about corruption and freedom of information. Considered crucial to democracy, it touches our political and economic lives as well as our private lives. Anyone can obtain information about anything. Everything—and everyone—has become transparent: unveiled or exposed by the apparatuses that exert a kind of collective control over the post-capitalist world. “Departing from the conventional readings of Karl Marx’s Capital and other of his works, by way of François Laruelle’s “radicalization of concepts,” Katerina Kolozova identifies a theoretical kernel in Marx’s thought whose critical and interpretative force can be employed without reference to its subsequent interpretations in the philosophical mainstream. The latter entails a process of abstracting a philosophical legacy — or rather, of putting it in brackets — and then codifying a history of a learned interpretation established in supposed fidelity to the theoretical project of a “master.” Interpreting the master implies a mastery of doctrinal tools, which results in establishing a catechism of the Logos of the Master. And this catechism interferes, Kolozova argues, with more direct encounters with Marx’s writings.